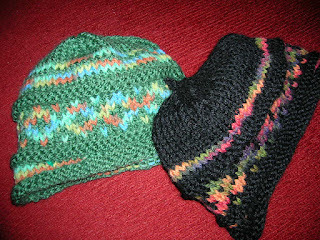 Two complimentary hats for some friends - going to send them out tomorrow (Monday). My picture for Jan 6. 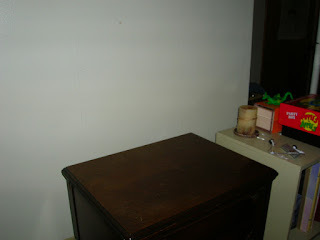 Today we took down the tree - behold the emptiness of the space.